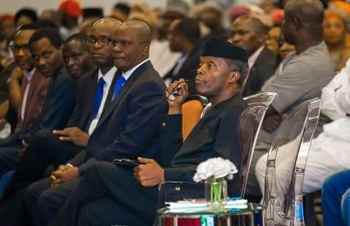 Vice president Yemi Osinbajo shares photos from his visit to Minnesota which he met with the Nigeria community and held a town hall meeting. 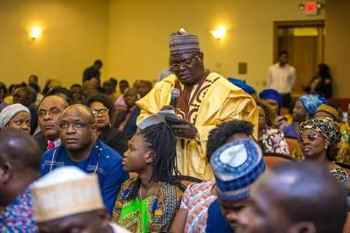 Yesterday, I held a town hall meeting with a cross section of Nigerians in Minnesota, United States of America. We spoke on a wide range of issues covering the economy, anti corruption, health, agriculture and on the impact of corruption on the economy and the solution adopted by the Buhari administration.